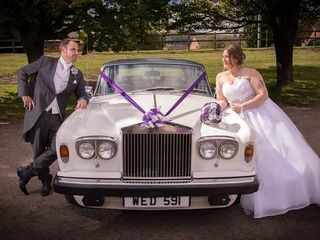 We chose Windsor wedding car services for our wedding for the local, friendly and professional service offered. 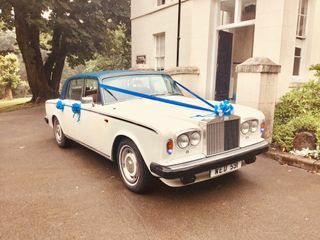 We had a lovely classic car, decorated beautifully with colours to match our day. 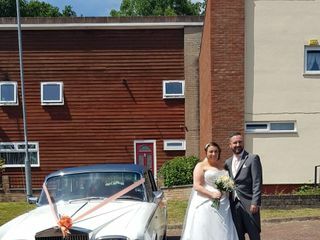 Nothing was too much trouble and all we needed was accommodated with ease for a very reasonable price. 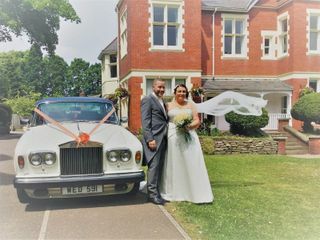 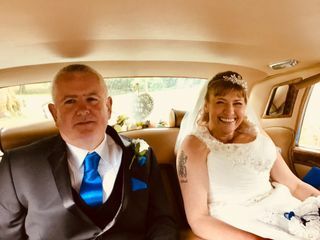 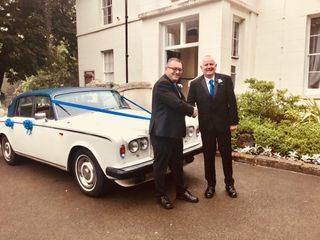 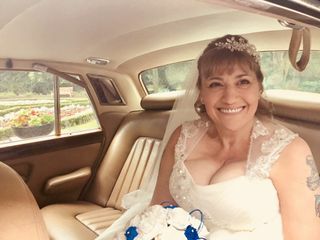 We have some wonderful memories from our special day thanks to the helpful, happy and all around wonderful, Windsor wedding car services!